The Roanoke region has a lot of literary and literacy assets. Every baby born in the city receives a Roanoke Baby board book (and now a specially produced edition of a Margaret Wise Brown book). One of the oldest graduate level creative writing programs in the country is going strong here at Hollins, where Brown attended. Roanoke’s seventh All-America City award was based on its efforts in the Campaign for Grade Level Reading, and Roanoke’s the only city to have received the award seven times. And the list goes on. You can explore our bookish assets and contribute to them using the menu above. 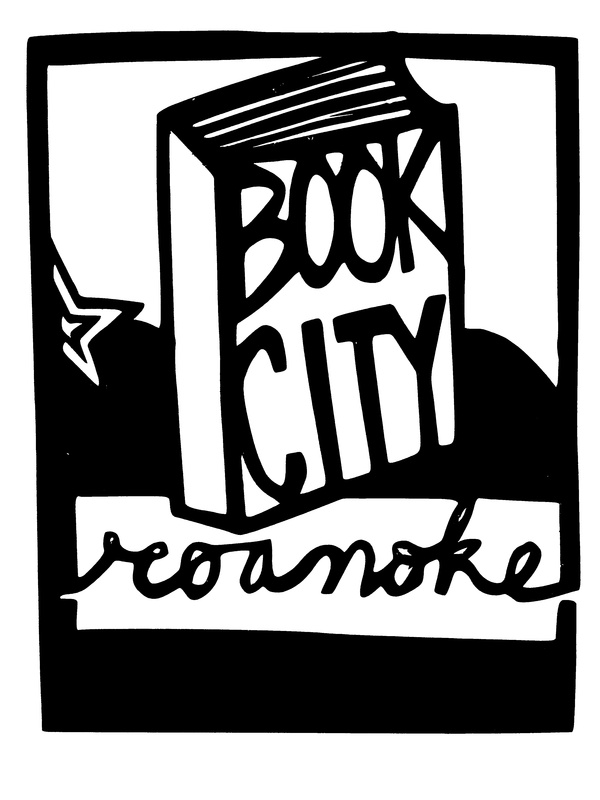 But does all of that make Roanoke a BOOK CITY. Well, yes. We think so, and we made it up anyway, so we get to decide, right? If there’s something out there that would make us a book city that we don’t already have, let’s make it happen. There are a lot of us out there who love books and this place. This site and our community is a lab in which we’re rolling up our sleeves to see what we can do with it all. Sound like fun? Authors: get involved by submitting your writing, subjecting yourself to a profile, or attending an event. Readers: submit a reading list or a book review. Nominate a City Builder to be profiled. Get real time notice of blog posts by signing up below.